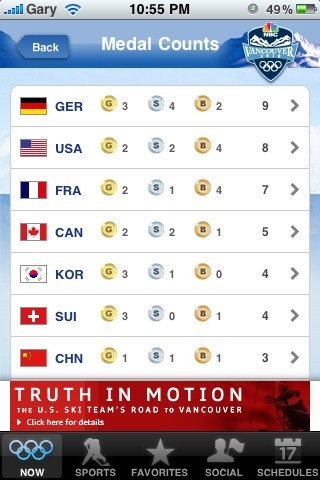 One of the most popular accessories for an iPhone is a case. A case can provide protection for the device, add a lot of fashion, or have a combination of the two and that is exactly what the CF Formula Series case by Innopocket delivers. The CF Formula Series from Innopocket delivers two cases that are identical with the exception of the design pattern. 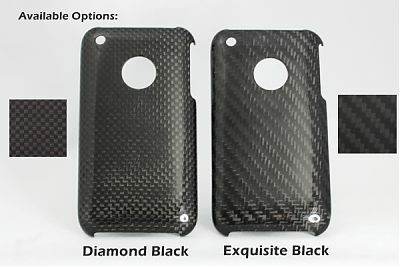 Both cases are crafted from real carbon fiber material and come in either an Exquisite Black design or Diamond Black design. 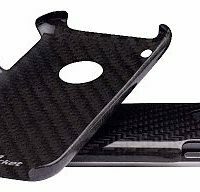 The primary feature of the case series is the carbon fiber construction. 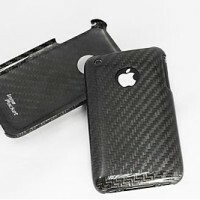 Both cases are crafted with genuine carbon fiber that provides a very elegant and classy look. 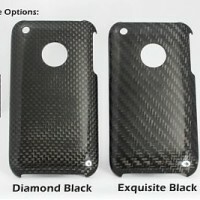 Whether it is the Diamond design or Exquisite Black, both look really good on an iPhone 3G/3GS. 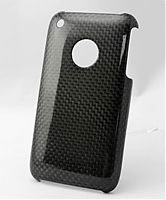 The cases are the clip-on type which simply attach themselves to the back of an iPhone 3G/3GS. This also means that the screen is exposed, so an investment in a screen protector might be a good idea. As for the rest of the iPhone, all four corners and the back of the device are covered and there are cut-outs for the camera, the Apple logo, and easy access to the all of the ports and buttons. The case is also very thin and very light, measuring in at less than 0.9mm and weighing about 8 grams. While the thinness adds a very nice look to the case, it does add a level of concern for durability. The hard plastic case feels sturdy and not like something that will easily crack but if it was dropped from chest height with an iPhone, I am not entirely sure if the case would survive. The iPhone body however would be protected completely. Overall, the CF Formula cases are very elegant and very fashionable but at a premium price. They provide a good amount of protection in a very thin and light package and the cases add zero bulk to the iPhone with a very nice feel in the hand. If the price is right and you want a very elegant and thin case, check out the CF Formula Series. 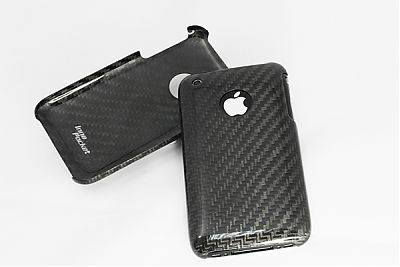 The CF Formula Series Real Carbon Fiber cases are available on the Innopocket online store for $59.90 each.